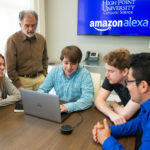 HIGH POINT, N.C., Feb. 9, 2016 – High Point University’s innovative curriculum and experiential learning opportunities have secured a new ranking for the university. 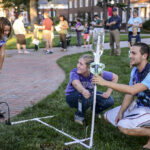 HPU was recently ranked one of the Most Innovative Small Colleges in America by Best Degree Programs. 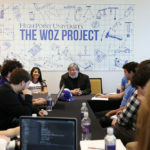 In the fall, HPU was also recognized as the No. 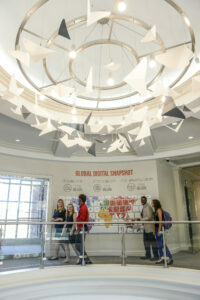 1 Most Innovative Regional College in the South by U.S. News & World Report. 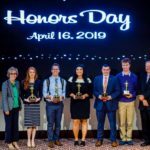 According to Best Degree Programs, the ranking was created from a list of schools based on total enrollment, their national and regional awards, flexibility in instruction and most importantly their ongoing commitment to innovation. 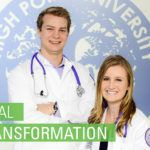 “High Point University is known for promising state-of-the-art resources and an individualized educational experience,” an announcement from the organization reads. Institutions such as Davidson College and Swarthmore College made the list as well. 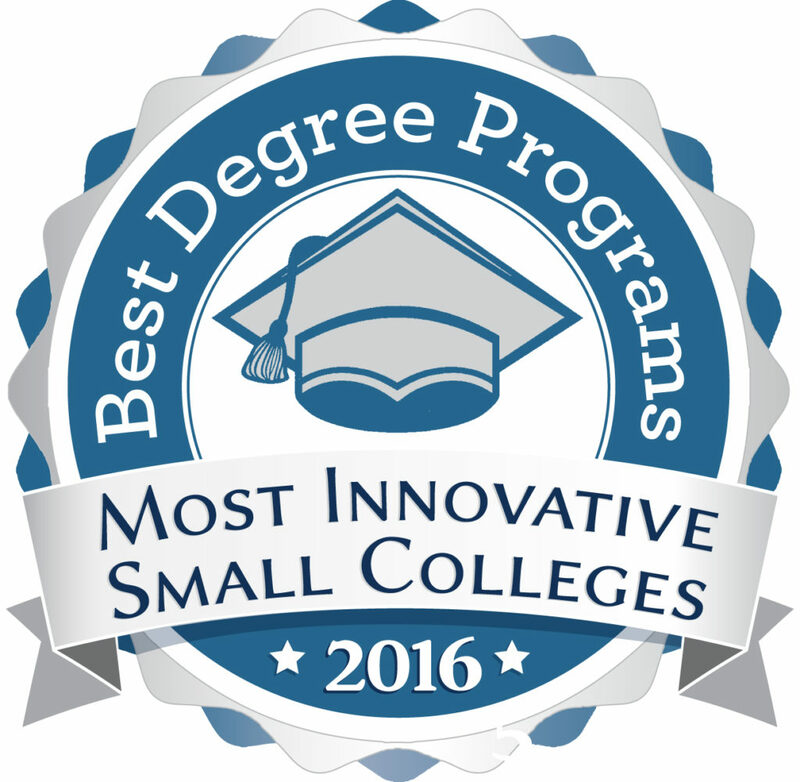 The full rankings can be accessed here: http://www.bestdegreeprograms.org/top-schools/innovative-small-college.